… musings from a career in entrepreneurship, big business and the Navy. Maybe there is no “Series A Crunch”. But it still ain’t easy. For the last few years, the venture capital and start-up community have exhaustively explored the idea that there is a “Series A crunch”. Opinions differ – sometimes sharply – on the topic. It goes like this: After slogging through six months to a year of frenzied product development and user testing, seed-funded tech start-ups are fatally hitting a wall — the million to several million dollars in VC funding they need to scale up their cool new services is nowhere to be found. The result is the cruel and needless throttling of a vast stream of promising fledgling companies down to a mere trickle of survivors. Share of seed-funded companies that won’t be able to get follow-on funding: 61%. So maybe there is no crunch, or if there is, it isn’t the horrific “valley of death” that some believe. But crunch or no, from my experience it is certainly difficult. My company, Kinetic Social, raised its Series A in May, 2013 – a combination of equity and venture debt. We raised our Series B in early 2014, all equity and substantially larger ($18 million versus $8 million). And yet, while both were challenging, the Series A was definitely the harder raise. We were out raising money from entirely new investors, pitching our company to venture investors who had barely heard of us. We were operating in a sector (paid social advertising) that was largely unproven at that time. We were indeed betting on the “early innings” concept Zach suggested. Moreover, we were convinced: 1) what we had already built at Kinetic would command an investment from a smart venture capital firm; and 2) Kinetic would stand out from the pack with a clearly differentiated product and solution. In effect, we were going to market to ask (new) investors to pick us as the likely winners in our crowded space. Fortunately, it worked. But it wasn’t easy. We contacted about 60 firms, pitched to 30 or so, and ended up with three term sheets – all in roughly one year’s time. Our conviction got us through the process – we believed we were on to something substantial. The combination of a talented team and a strong market opportunity propelled us to realize our vision. It also helped – a lot – that the market for our services began to shift in our direction. In particular, social media advertising began to evolve from being a primarily earned (free) media model to a primarily paid advertising model. And while we weren’t surprised, we spent a long time in 2012 and early 2013 hoping the pace of this change would accelerate. We began to see it in early 2013 – it’s no coincidence that we closed the Series A shortly thereafter. Bottom line? The Series A is hard, but raising it simply means you must prove that you have something real. Once you do this, once you prove that there is a bona fide market opportunity for your idea, there is smart capital out there to back your enterprise. Don Mathis is the CEO and Co-Founder of Kinetic Social, a social data and technology company focused on making sense of the world’s social signal. 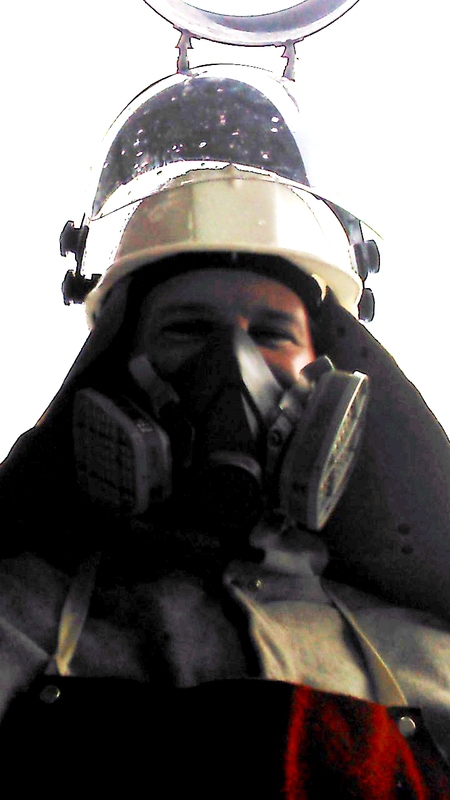 He also serves in the US Navy on reserve duty, where he is an Expeditionary Combat Logistics & Anti-Terrorism Officer. Self-confident leadership: “Not the chest-thumping, strutting egotism we see and read about all the time. Rather, the quiet self-assurance that allows a leader to give others both real responsibility and real credit for success.” So said Robert M. Gates at the U.S. Naval Academy on Friday, May 27, 2011, not long before he left office as America’s 22nd Secretary of Defense (SECDEF). This sentiment speaks to what really matters for effectively running an organization: confident leadership that puts the team first and empowers them to accomplish the mission. It is also a telling comment on the character of one of the nation’s very best SECDEFs. Robert Gates’ style of managing organizations has lessons for anyone in a leadership position or aspiring to hold one. While Secretary Gates was in the news earlier this year due to some of criticism of his memoirs, Duty: Memoirs of a Secretary at War, that isn’t what this post is about. The criticism focused on the perceived tell-all nature of a book that was critical of much of official Washington. But this shouldn’t obscure his brilliant career culminating as Secretary of Defense – the first to serve under two presidents of opposing parties. Whether you like his book or not, there is no disputing that his tenure as Secretary of Defense was historic, and that he has been a deeply committed public servant. And let’s face it, much of the book was spot-on in its observations. What I do what to focus on is the extraordinary leadership Gates has demonstrated. His style – especially, his empowerment of his teams – has resonance not just for public service, but for leadership of any sort of organization. For me, that includes my civilian work as the CEO of Kinetic Social, a start-up in the social media and technology world. It has also been influential for me as a leader in uniform, during my service as a Naval Officer (both on active duty and in the reserve). 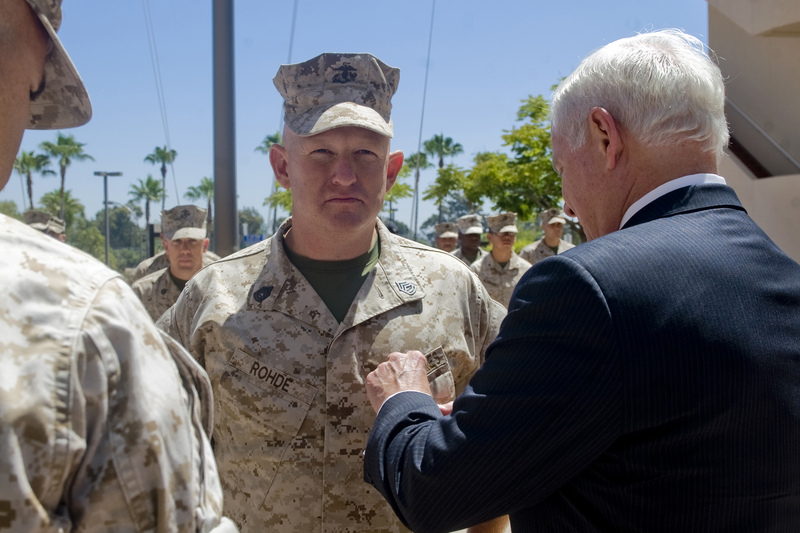 Secretary of Defense Robert M. Gates presents the Purple Heart to Marine Gunnery Sgt. David Rohde at Balboa Naval Hospital in San Diego. DoD photo by Cherie Cullen. Gates’ style, alas, is the exception rather than the rule. Serving under Secretary Gates as an officer in the Navy, I watched his leadership style closely. While I did not serve in the Pentagon or directly for him, I became a Commanding Officer during his tenure. 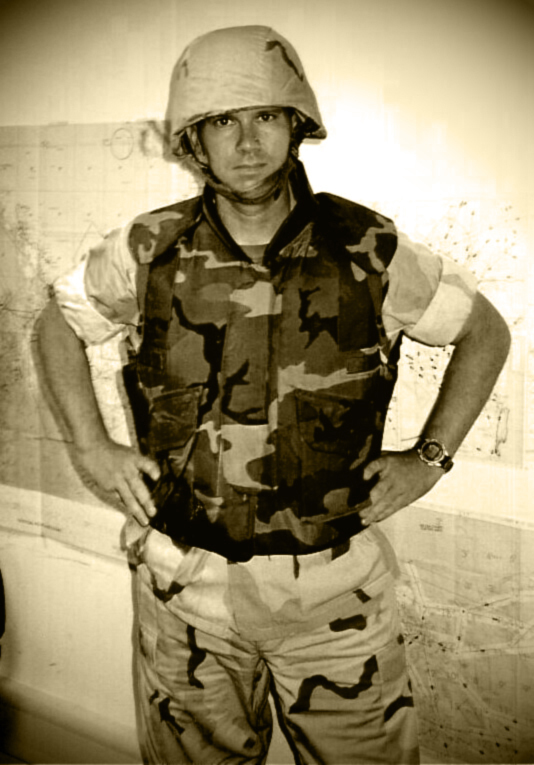 And I learned a great deal from his tone of management, from the way he motivated by empowering, and from the way he genuinely cared for his subordinates – especially the troops in the field. Hold them accountable: for the results you expect, around the vision you set. A good subordinate manager will welcome the accountability; it will help them reach their potential and grow as leaders in their own right. 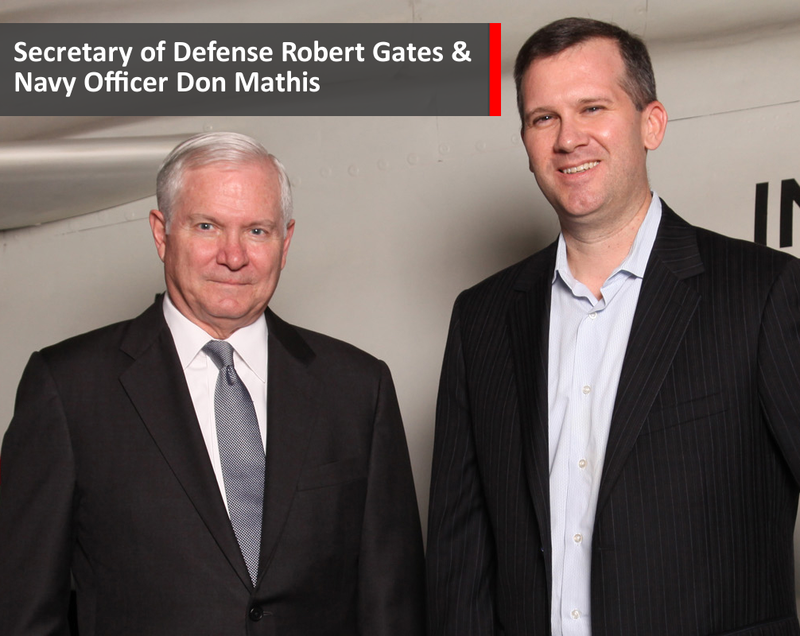 Few will have the honor of serving their country in the same way that Secretary Robert Gates did. But we all can learn from his leadership example, and implement the lessons learned of how he successfully ran the Department of Defense in a period of enormous and tumultuous challenge for the country. The Mission Matters. In any setting – military, non-profit, business or otherwise – a group of people forming as a team needs a guiding principle around which they can organize. As Robert S. Kaplan, a professor at Harvard Business School, puts it: “you need a reason to get out of bed and go to work each day.” Something substantial, something that guides you, something you can believe in. Incidentally, making money is a side-effect of building something meaningful in business, but it cannot be the mission … and in those cases where it is, it often doesn’t last long. At Kinetic Social, we completed our Series A fundraising in May, and we took the summer to take both a deep breath and a step back from our run-like-hell sprint out of the starting gates. Now, we are wrapping up a process of clarifying and codifying our mission. Really, it is more of a vision than a mission (the differences between the two are a subject for another time, but for our purposes here, I will treat them as the same). 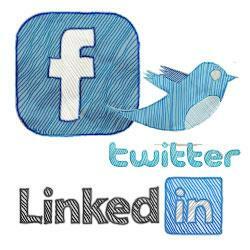 We are focused at Kinetic on making sense of the world’s social signal. The vision we are developing is larger than that, but that is the essence. You can read the full piece here. Oh and, by the way, we’ve had the good fortune to raise a Series B subsequent to writing this piece! Harvard Business School managed a Twitter conversation with alumni recently, asking the question “How Do YOU Define Leadership?” There are a lot of smart responses in the Storify version of the dialog. It isn’t easy to say something thoughtful about such a broad subject in 140 characters, but many folks did! Q: "How do YOU define leadership?" @HBSAlumni Inspiring a group of people / team to accomplish a mission. Any team, any mission, any context.
.@KineticDHM thanks for joining the chat! We're curious..what types of leadership challenges do you face and how do you address them? @HBSAlumni My challenge is a tech start-up. Like pushing Sisyphus’ boulder… Rest a bit, it rolls backwards. Rest more, it rolls over you. @HBSAlumni momentum is everything & flows from leadership. Leadership = getting the team & ALL stakeholders motivated around the vision. @HBSAlumni As R. Kaplan says, you motivate around vision by (over) communication. Time enough in a day to do that = my biggest challenge. Should Brands Be Tweeting About 9/11? This post is based on an article in DIGIDAY today, 9/11/2013, on the question of Brands tweeting about 9/11. 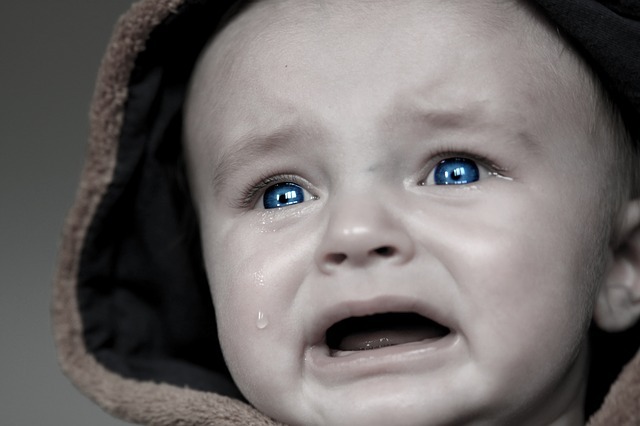 The article was well done, written by Saya Weissman. The following is my comment, published with the article. Should brands be tweeting about 9/11? From my perspective, it depends, but the default answer should be to avoid comment. And my perspective is informed, in part, by having worked downtown at the time of the attacks, being there when the buildings came down, and then spending three more months at Ground Zero mobilized with the military.So the experience is pretty close, and pretty raw still, for me. 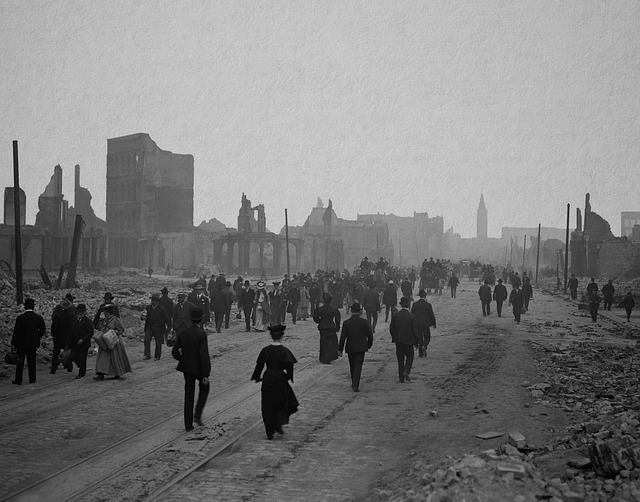 For companies – not brands – that were affected, e.g.companies in Manhattan and/or companies that suffered losses, it seems to me that a respectful remembrance can be appropriate. But for those brands trying to use the moment to improve awareness, even if the message is benign, I think that’s in poor taste. This post has been moved to my industry-focused blog, “Silicon Alley Considered: Observations from the grittier tech space.” You can click on the link to keep reading.